There’s a lot of fear out there about robots and AI taking over jobs. How much research have you put into how robots could strengthen and improve your job, though? When it comes to pediatric rehabilitation, you’re in luck. Robots and AI contributing to injury rehabilitation or brain injury rehabilitation isn’t as far-fetched of an idea as it once was; the future is now. 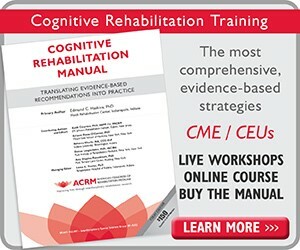 Here at American Congress of Rehabilitation Medicine (ACRM), we’re completely dedicated to rehabilitation research and medicine, and this includes traveling into the futuristic yet modern world of robots. 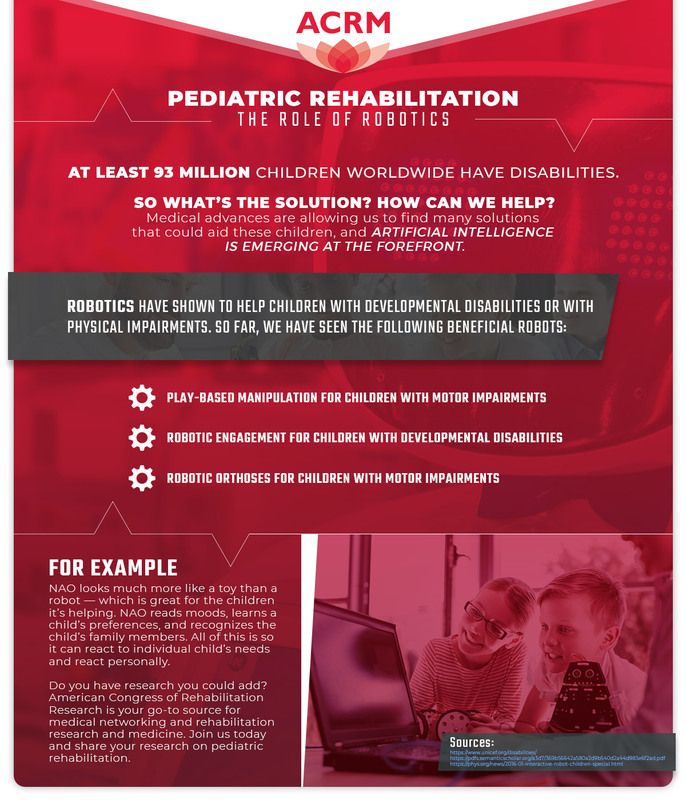 If you have research or experience with robotics and pediatric rehabilitation, we’d love to hear it. 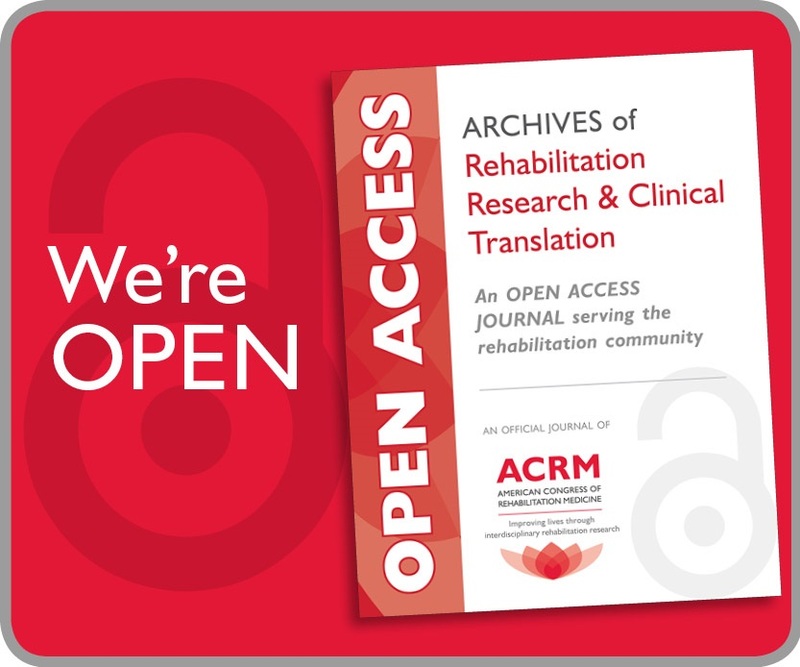 Join ACRM today to have access to our medical education journal or register for our annual conference to learn about rehabilitation research in all various fields within medicine. There have been many positive advances in robotics, and it appears therapeutic intervention will benefit immensely. There isn’t enough evidence-based research focused exclusively on the use of robots in child-based therapy yet, but what we do know is promising. 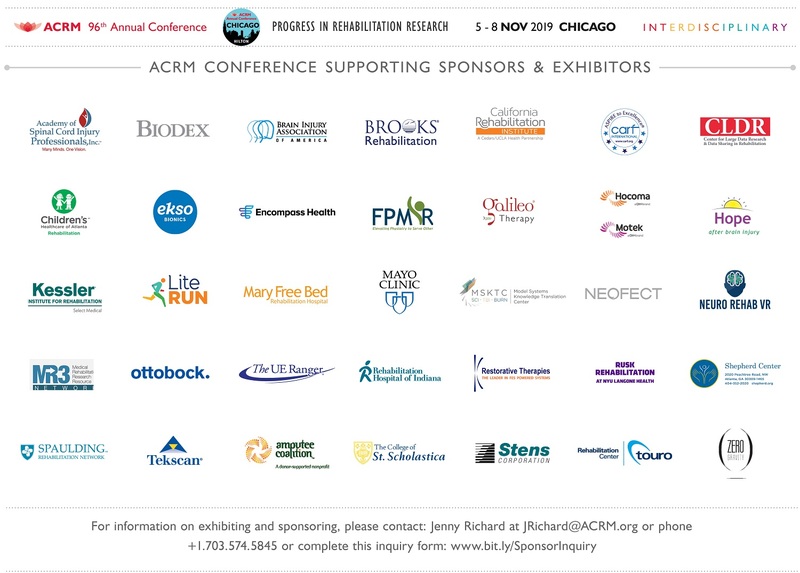 If this is your field or specialty, please share your rehabilitation research with ACRM. All of that rehabilitation research concerning robots is good, but let’s visualize it with some actual robots. This storytelling robot would allow children to remotely control it by using body sensors adapted to the child’s disability or goal. The large, furry robot could be taught to act out emotions and write stories that include these emotions. The robot would then act out the story and the emotions, thereby helping with expression of emotions for autistic children or exercise with physically challenged children. Ankle sensorimotor control is the basis of MIT’s pedi-Anklebot, a robotic device that motivates physically impaired children. It attaches to the child’s ankle, tracks their performance, and modifies the therapy to match how well they’re performing. This is expected to be beneficial for physically impaired children, such as for children with cerebral palsy. We mentioned play-based robotics earlier for pediatric rehabilitation, and NAO is a wonderful example of this. NAO resembles a toy to encourage children to use it, and it can read moods, learn music, movies, and food preferences, and even recognize family members. This leads to it reacting to the behaviors of individual children and using that information to deliver personalized interventions. NAO is primarily intended for rehabilitation for children with special needs. 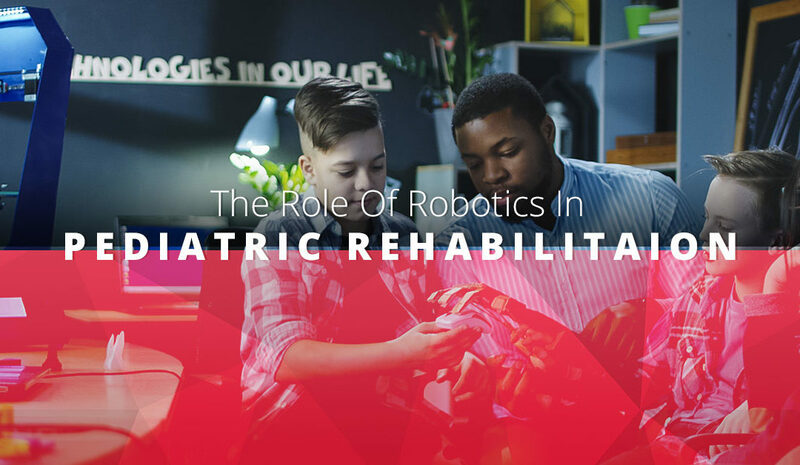 There are plenty of other robots involved in pediatric rehabilitation — and yours might be one of them. 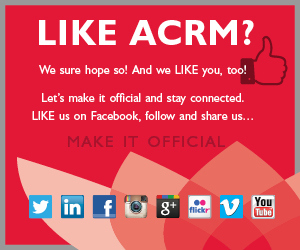 When you join ACRM, you’ll have the ability to share your rehabilitation research and network with other medical professionals.